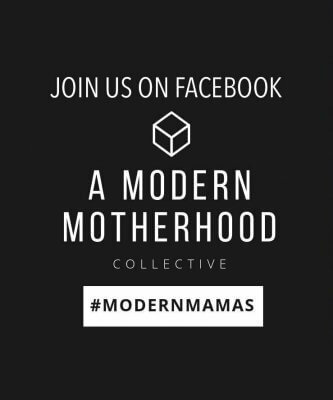 Thanks to Produce for Kids for sponsoring this post. 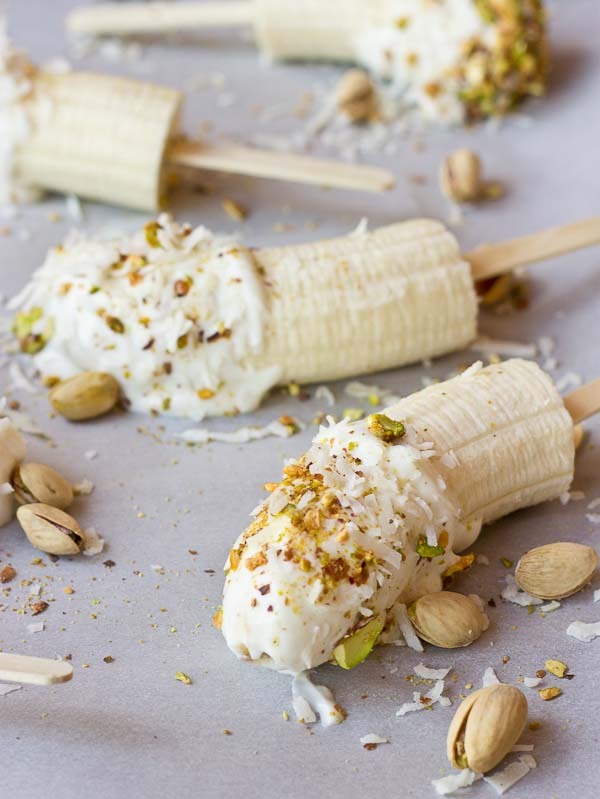 These Banana Crunch Pops are just what you need on a hot summer day, kids and adults rejoice! Only 4 ingredients and very simple to make! 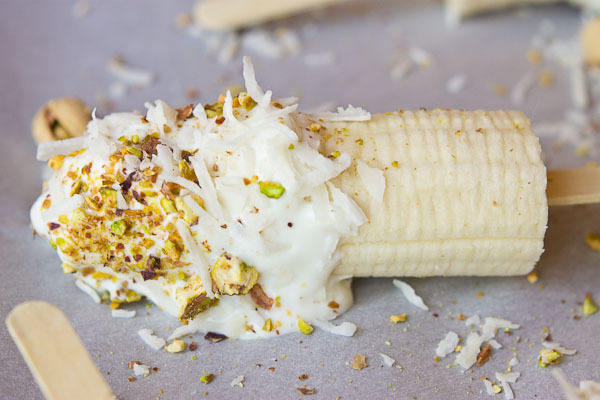 Place banana on stick, dunk in Greek yogurt and roll in pistachios and shredded coconut and freeze. When it comes to snacks and dessert in the summer, simple is best. 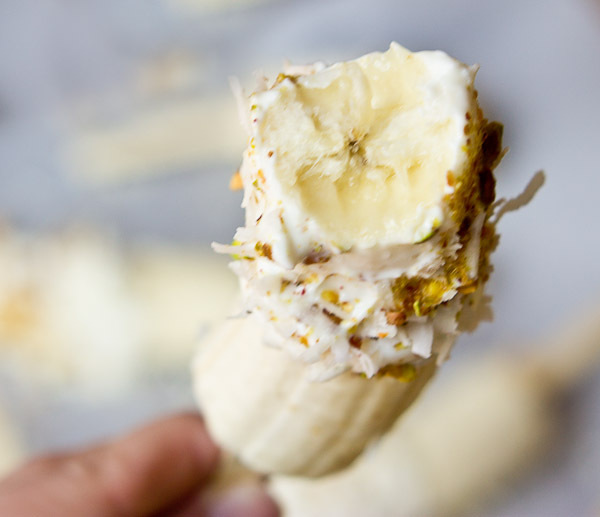 And what could be easier than a frozen banana on a stick? 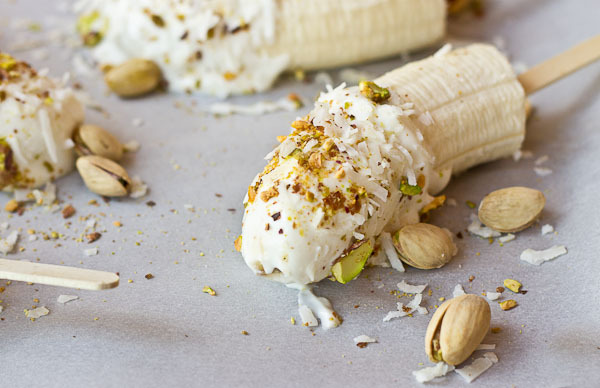 I was immediately excited about this recipe because I love sweet and salty combination– salty pistachios with sweet Greek yogurt and banana are so my thang. 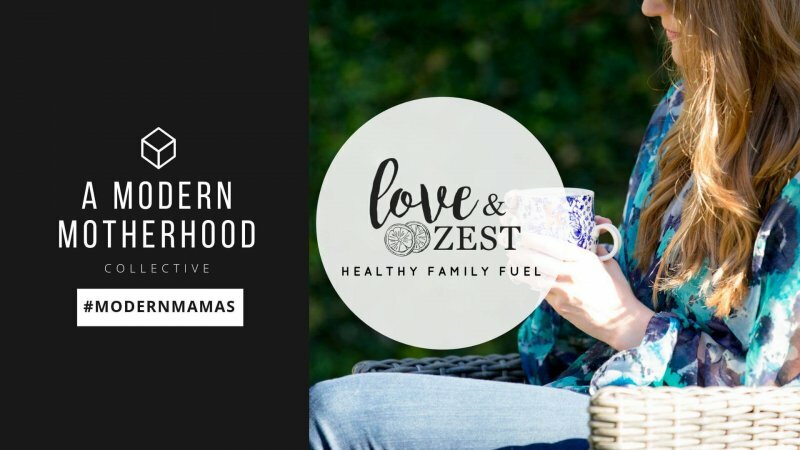 When Produce for Kids reached out about partnering again this year for their healthy eating campaign with Publix to support local Feeding America food banks, I was totally on board because ya know I’m all about that fruit and veg. Remember this Balsamic Beef & Fruit Kabob recipe I created last year for the cause? Last year’s campaign raised more than $206,000, which supplied 2,275,295 meals to families in need through Feeding America. The campaign is supported by 13 participating fresh fruit and vegetable suppliers, representing most major categories of fresh produce. 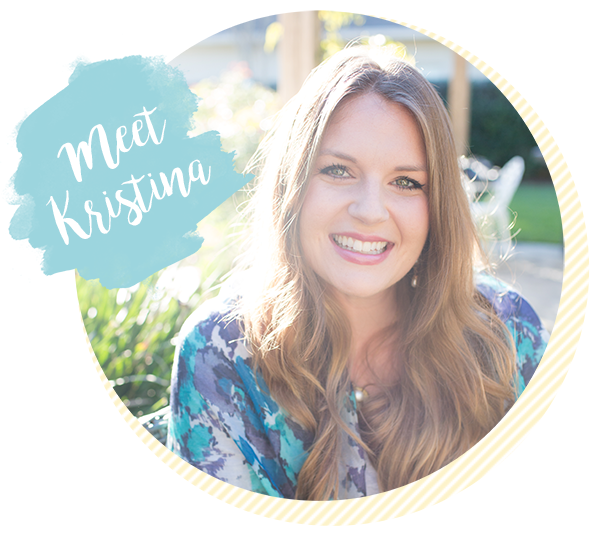 Sponsors include: Avocados from Mexico, BUDDY FRUITS, Coast Tropical Florida, Crunch Pak, Del Monte, Driscoll’s, Fresh Express Salads, HMC Farms, Brandt Farms, J&D Produce “Little Bear”, Shuman Produce, Marie’s Dressing, Wonderful Pistachios. At Publix from June 2-29, be on the look out for special signage in the produce department and be sure to fill your cart with fruits and veggies to support this campaign! Get creative with this Banana Crunch Pop recipe by adding your favorite ingredients like few dark chocolate morsels to this pop for a bit more decadence. 🙂 YUM! 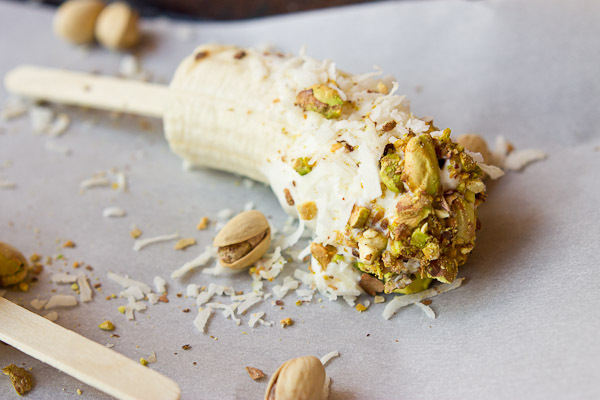 These Banana Crunch Pops are just what you need on a hot summer day, kids and adults rejoice! Only 5 ingredients and very simple to make! 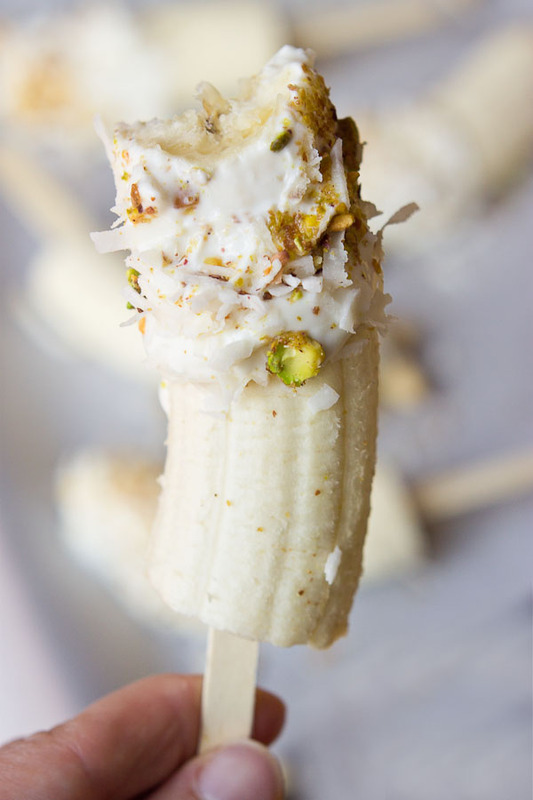 Place banana on stick, dunk in Greek yogurt and roll in pistachios and shredded coconut and freeze. 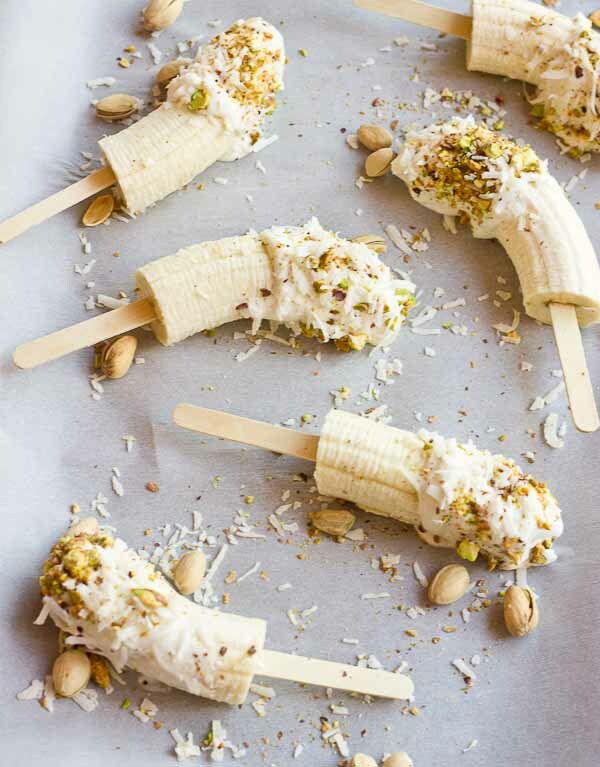 These banana pops are such a wonderful idea! Glad they’re for a great cause!